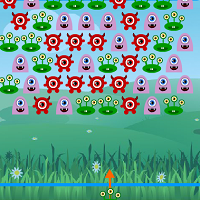 Fantastic Frog Zuma game. 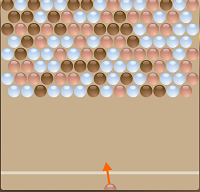 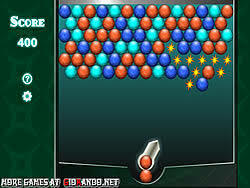 Shoot orbs into a chain and get 3 or more of the same orbs in a row to remove the orbs. 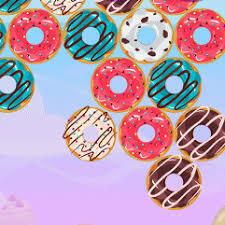 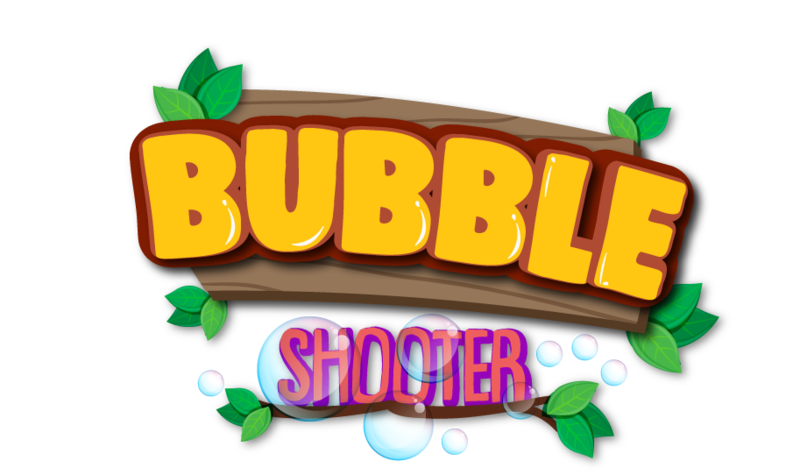 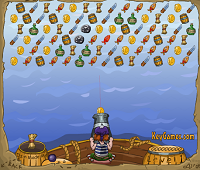 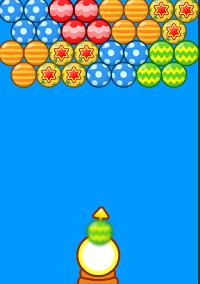 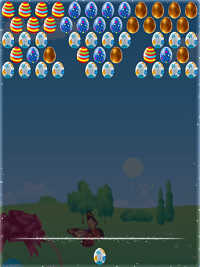 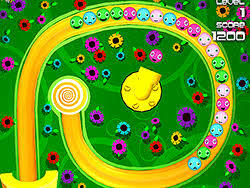 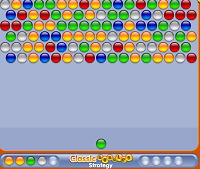 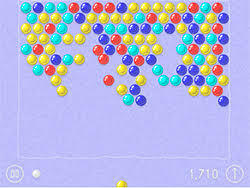 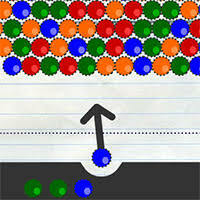 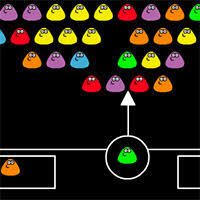 Remove all orbs before they reach the end.Click to Play Bubble shooter for Free and Have Fun!